BRANDON, MB – Rural Works! 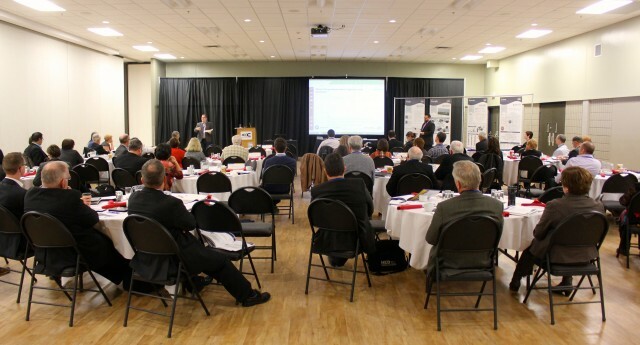 A Rural Policy Think Tank held at the Keystone Centre in Brandon, Manitoba in November, 2014 started a conversation about designing a successful future for rural Manitoba zeroing in on economic development. 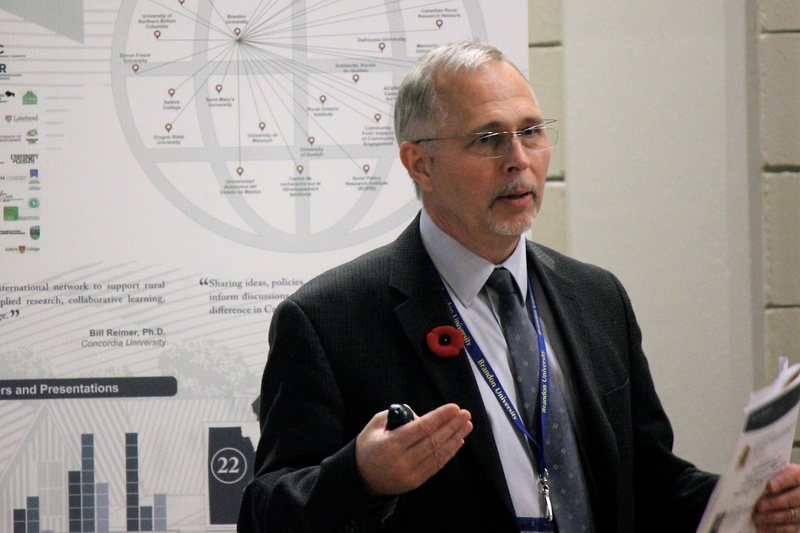 It was developed and hosted as part of the long-time partnership between the Rural Development Institute (RDI) at Brandon University (BU) and Manitoba Agriculture, Food, and Rural Development (MAFRD). Today, RDI released a summary of the discussions at the think tank along with 6 recommendations intended to inspire ongoing conversations and actions about development in rural Manitoba. The over 70 participants at Rural Works! represented most provincial departments involved in rural development, as well as rural academics, leaders and advocates from community and business organizations. They challenged assumptions about rural Manitoba and had respectful conversations about workable solutions to perennial problems. The 6 recommendations for action arising from Rural Works! encourage more conversations about the varied dimensions of rural development in Manitoba, as well as the articulation of a Prairie Rural Economic Development Strategy. Considering a functional economic region approach to development is suggested as a way to respond to opportunities and realities. Investing in data collection, paying attention to local assets, and working collaboratively are also recommended. Through asking questions and actively being a part of the conversation, rural Manitobans can have an influence over policies impacting their communities. The Rural Works! Summary Report and Rural by Design: Recommended Actions from Rural Works! are available online at BrandonU.ca/RDI/25th. RDI was established in 1989 because Brandon University and the Province of Manitoba recognized the importance and investigative worth of rural issues. Since then, RDI has built a strong network of partners to support rural development with applied research, knowledge, dissemination, and learning.